Bringing professionalism back to the fitness industry. Long Island Fitness Networking Group (LIFNG) is an organization created by fitness professionals for fitness professionals and enthusiasts. The vision and mission of LIFNG is to provide fitness professionals and enthusiasts quality instruction and training via comprehensive programs, engaging workshops, and innovative training curriculum that continues to foster learning and growth within the fitness industry. Come grow with us as we look to grow fitness professionals in the fitness industry! Join us for our semi-annual LIFNG Fitness Summit 2018! Register today to be part of one of Long Island's premiere fitness events. What Does LIFNG Really Do? The Long Island Fitness Networking Group (LIFNG) provides a great opportunity for fitness enthusiasts and professionals to engage in learning, grow and excel as a fitness professional, and get involved in their local communities. With LIFNG, fitness professionals can earn CEUs from such certification organizations such as NASM and AFAA through our workshops and our semi-annual Fitness Summit event. 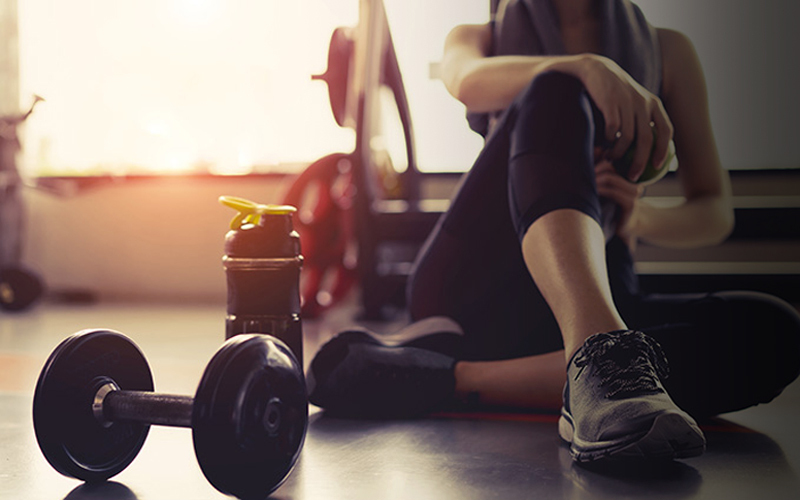 Fitness enthusiasts and professionals alike attend our semi-annual summit that encourages and inspires through engaging workshops, informative presentations, and high-impact classes. 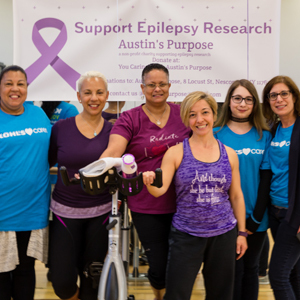 LIFNG is involved in community activities and fundraising events that continue to build awareness of positive causes that bring together fitness enthusiasts and families.